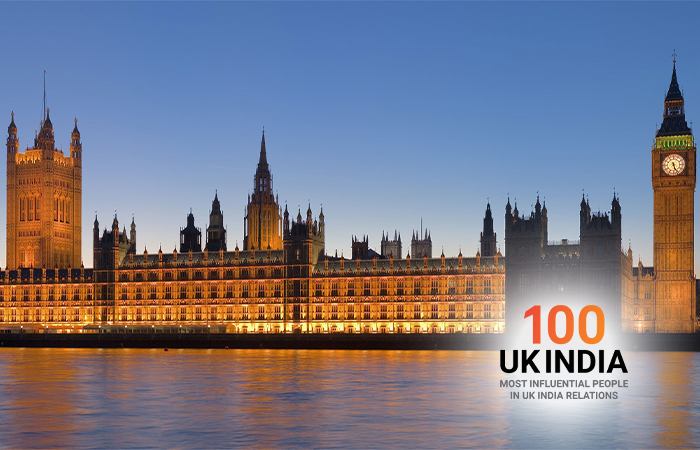 India Inc’s Annual UK-India Week is a series of high impact events produced to take the UK-India bilateral relationship to new heights. 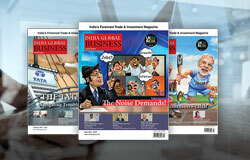 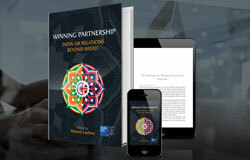 With India, one of the fastest-growing economies being transformed under the leadership of Prime Minister Narendra Modi, and the UK, one of the most prosperous nations sitting at a crossroads following its epic decision to leave the European Union, it is now time to redefine the UK-India relationship into a strategic, global partnership that will lead the international agenda. 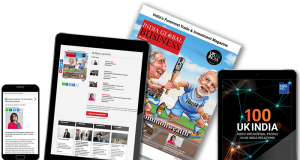 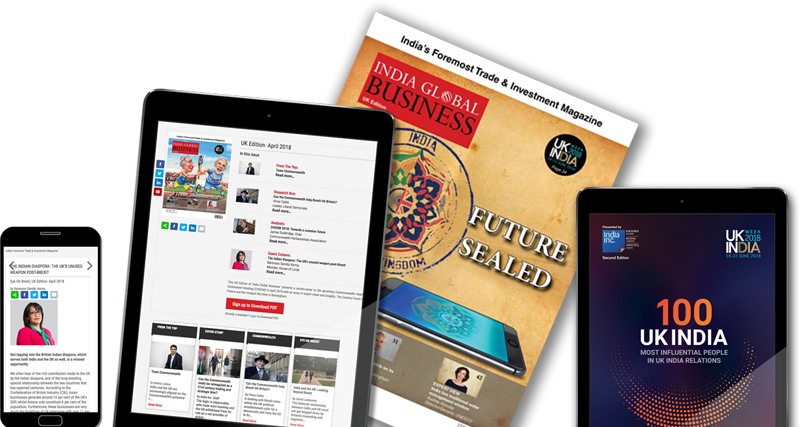 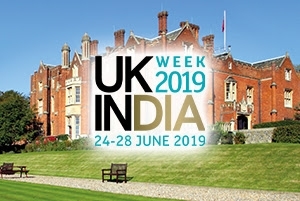 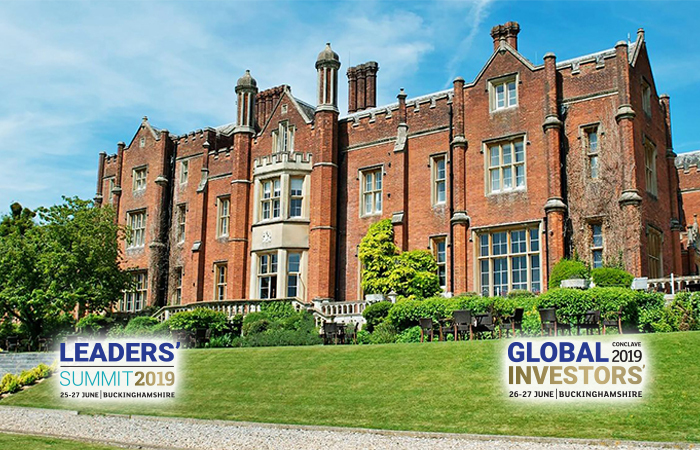 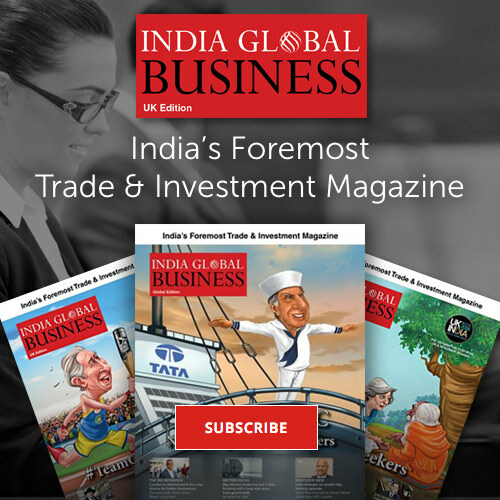 Themed “Brexit Britain meets Global India,” these exclusive, invitation only events are slated to bring together influential decision-takers, thought leaders, and policy makers. 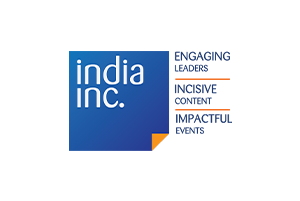 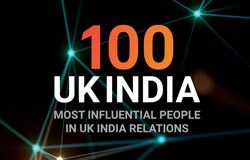 The 5th Annual UK-India Leadership Conclave (20-21 June 2018) is the landmark event for growing and developing the UK and India’s strategic relationship. 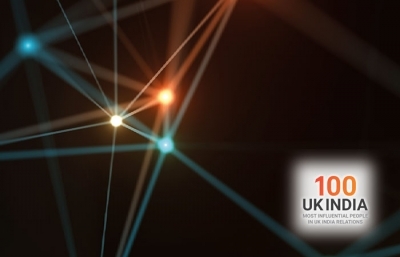 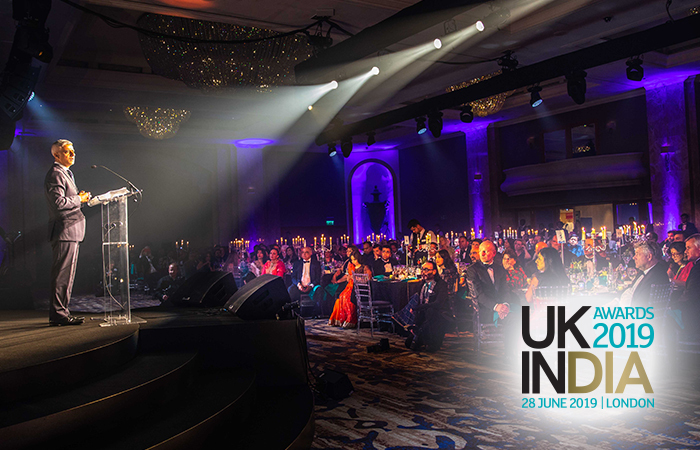 The UK-India Awards 2018 acknowledge and celebrate individuals and organisations who have made a significant contribution to strengthening the bilateral relationship.